Boarding for Breast Cancer (B4BC) is a non-profit foundation that advocates early detection and a healthy, active lifestyle as the best means for breast cancer prevention. Founded in 1996, B4BC empowers young people to make positive choices that promote lifelong wellness through outreach, prevention and support programs. 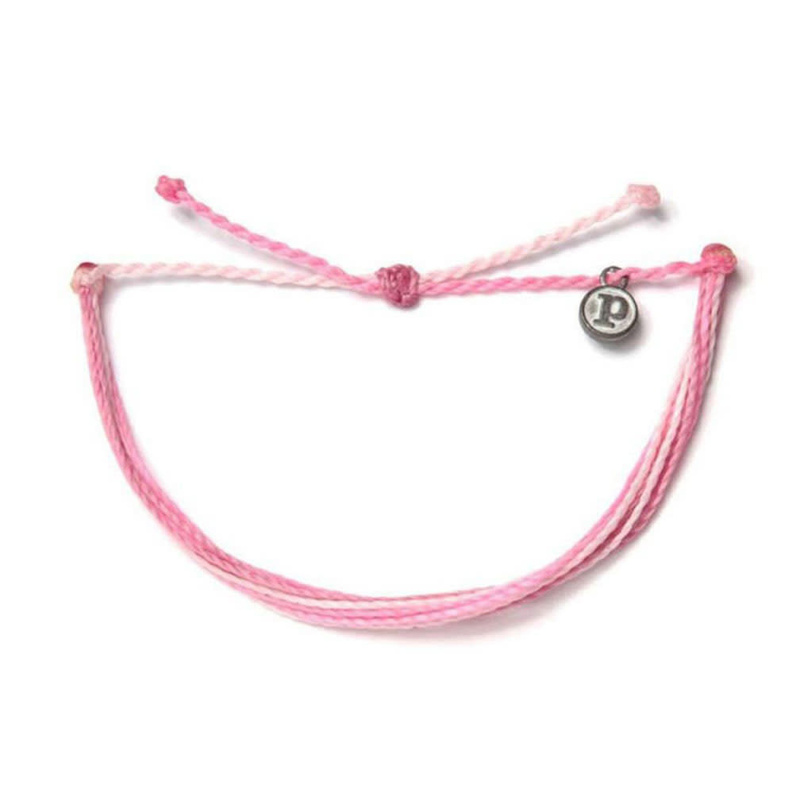 10% of net profits of this bracelet will be donated to Boarding for Breast Cancer.